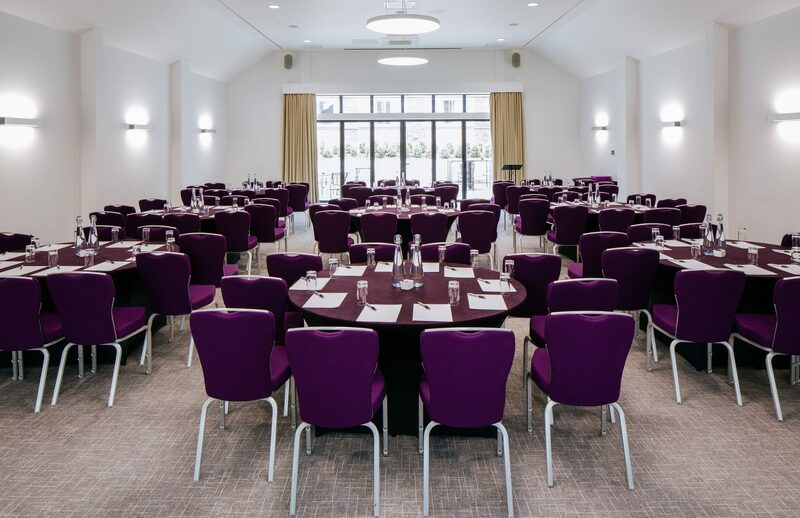 From our classic packages in our newly named hotel meeting rooms to packages in our modern and contemporary Oak Suite exclusive venue, we have a room fit for all style of corporate events. 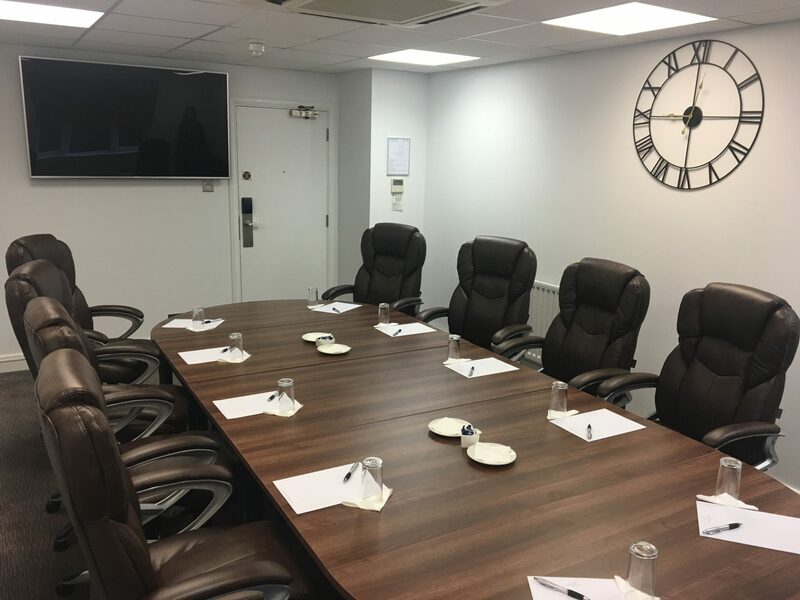 From more traditional and historic spaces to our newly refurbished boardroom, let us know what you are looking for and we’ll create the ideal meeting room for hire. A completely exclusive and unique venue offering a contemporary space with inclusive features. The Oak Suite is a blank canvas designed to allow your creative juices to flow, our experienced team helping to make your vision a reality. With a stunning ceiling to floor glass reception foyer featuring a fully stocked bar and entrance to a private patio terrace, this space can be quickly transformed from corporate to creative event space. 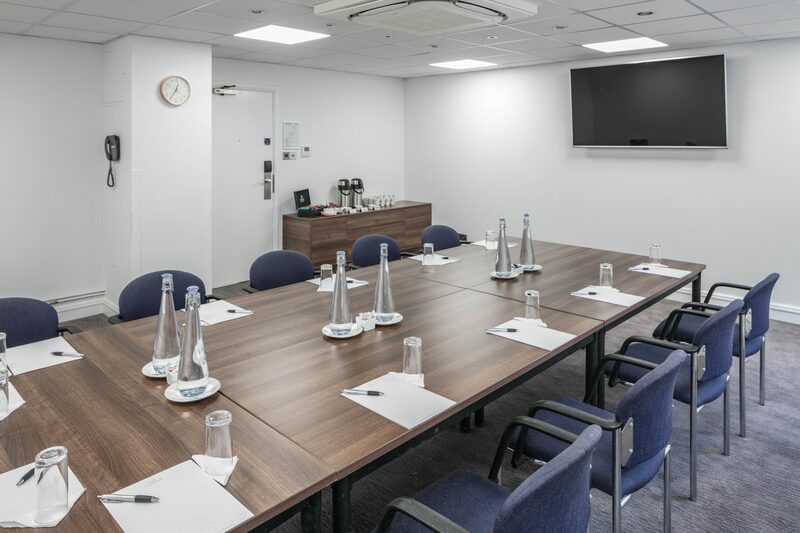 Including the latest audio-visual technology, the Oak Suite is fully equipped with its own ceiling mounted wireless projector and 3-metre screen. Creating the bigger half of the Oak Suite, the Beech has access to the private terrace and a shared cloak-room. The Beech is also equipped with an in-built wireless projector and a 3 metre screen. 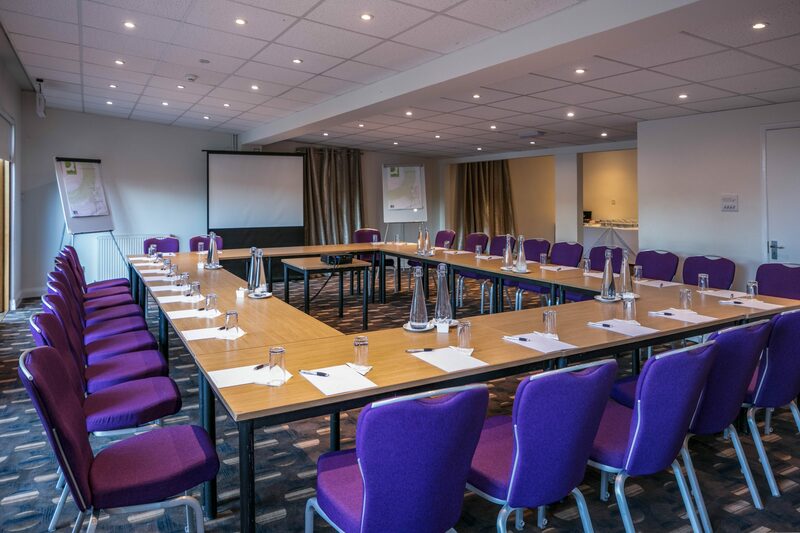 For smaller conferences, the Oak Suite can be halved into two to create the Willow, a bright and fresh conference room. The room is equipped with a wall mounted 65” Plasma TV suitable for all audio visual requirements. The Willow can hold up to 60 delegates. A private, idyllic setting, the Garden Room faces the hotel terrace. The Garden Room is equipped with a large screen and projector with black out facilities. It also contains a private bar and toilet facilities and can accommodate up to 70 delegates. A private, idyllic setting, the Garden Room faces the hotel terrace. The Garden Room is equipped with a large screen and projector with black out facilities. It also contains a private bar and toilet with accommodation up to 70 delegates. Situated in the original part of the building dating back to 1827, the Cedar Suite offers its original windows with natural sunlight flooding through and its own private balcony. 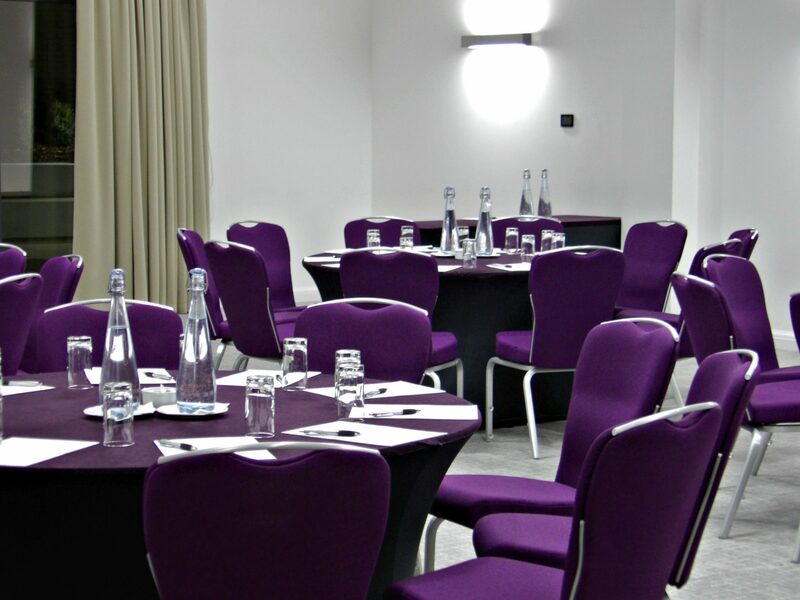 The Cedar Suite has its own personal serenity to offer and holds up to 70 delegates. Situated on the ground floor, the Elm is contemporary in style with garden views. It features a 65″ TV, air conditioning and can hold up to 60 delegates. 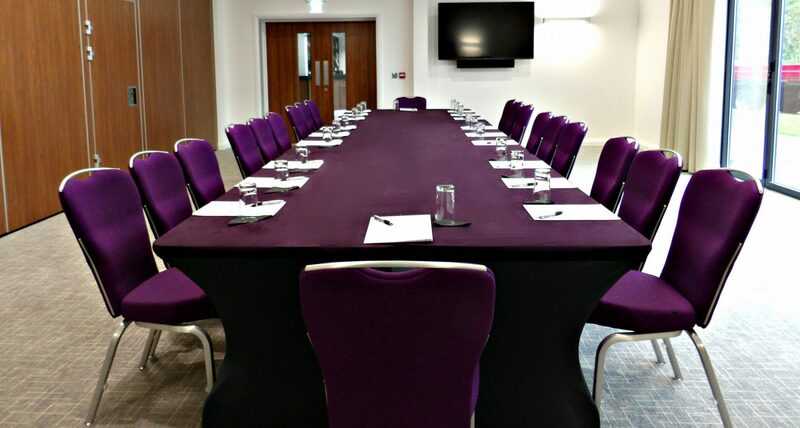 The Ash is our carefully designed boardroom on the ground floor of the hotel. 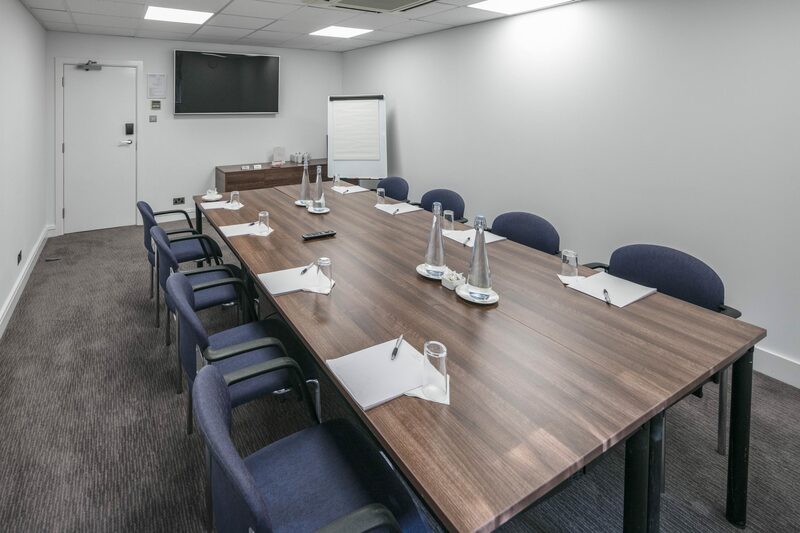 It features boardroom chairs, a coffee machine, table IT system and can hold up to 10 delegates. 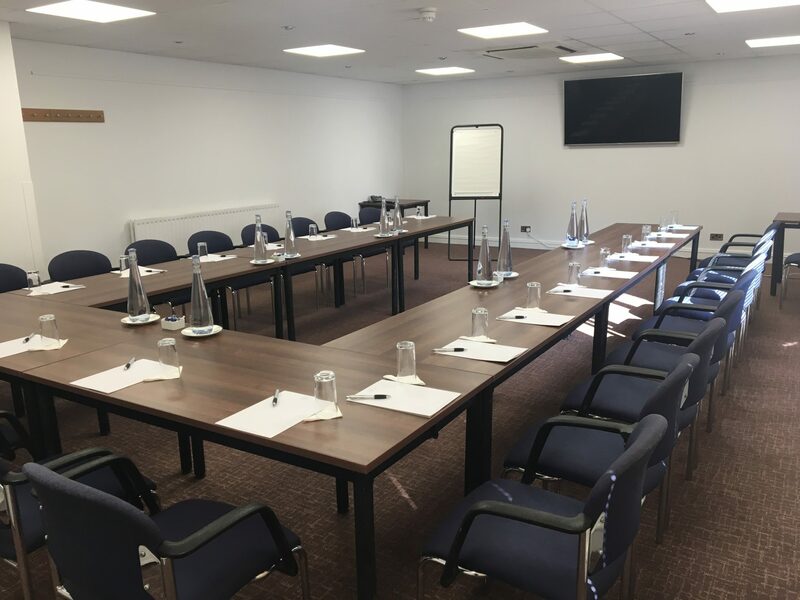 The Sycamore Suite is our new, refurbished, modern suite fitting up to 40 delegates. A 65” TV with HDMI cable allows delegates to present off the TV screen. The suite is based on the ground floor and can be set in several layouts including boardroom, theatre and classroom. 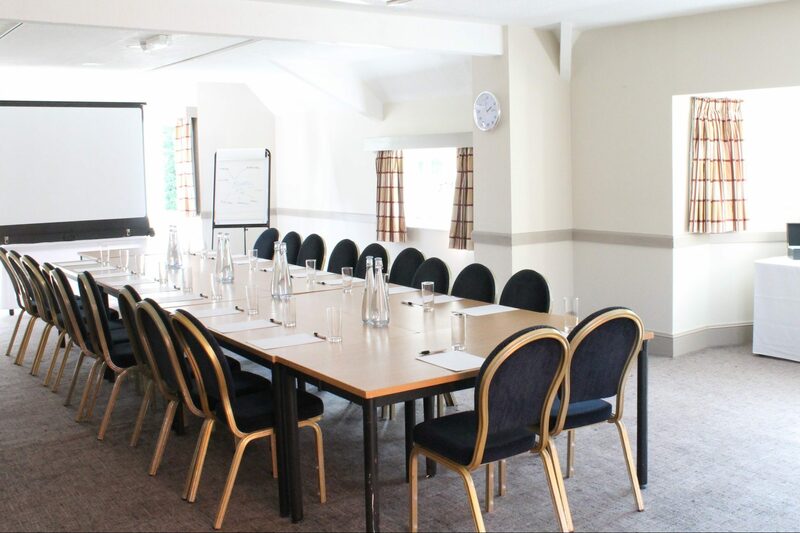 The Maple Suite is twin to the Sycamore, offering a slightly smaller conference space. This suite offers air conditioning and natural daylight as well as access to the outside patio area. Syndicate rooms for this suite are also available upon request.